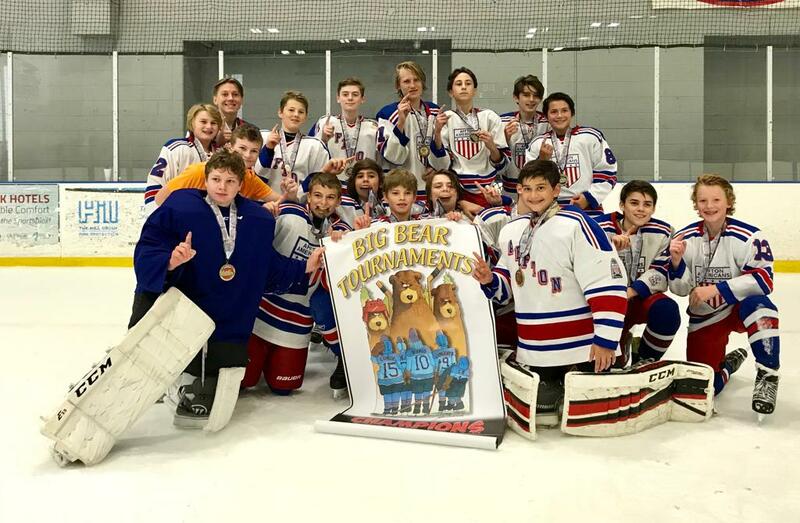 Affton Americans Bantam A1 won the Chicago Wheels of Fire tournament this weekend, September 28-30. The team defeated the Joliet Jaguars 5 to 2, the Trenton Enforcers 5 to 1, and Canton Victory Honda 4 to 2 to advance to the championship game against Canton Victory Honda. In the rematch, Affton shutout Canton 6 to 0 and goalie Deren Pellegrini took MVP honors. Congratulations to Coach Cory Simpson, his assistants, and the players.